So if you are opting for a digital TV antenna installation or want to repair your existing antenna, get in touch with Riteway Antenna. Based in Sydney, we are an experienced team of professional antenna installers. We install and service of all types of TV antennas in Campbelltown and the surrounding area. Our hourly rate for antenna installations in Campbelltown is extremely reasonable considering the quality of service we offer. However, the quotes can vary depending on the nature or complexity of the job. For a simple, straightforward job without any complications, we charge the most competitive rates. Digital Antenna Installations in Campbelltown – we install new digital antennas and update existing ones with extra outlets or boosters. We can add or relocate TV points. Once your antenna is installed, we ensure there are no connectivity issues. TV Reception Problems in Campbelltown – experiencing TV reception problems can be solved by either installing a new booster or tuning to the correct transmitter. Home Theatre Installations in Campbelltown – we specialise in installation of all your home theatre components. This includes TV wall mount, multi room audio, surround sound, speaker mounting, cable management, set up & connection, subwoofers, projectors and screens. 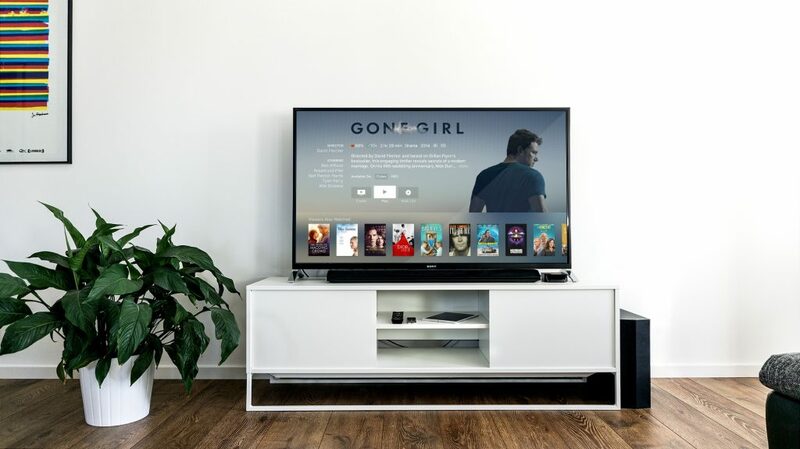 Satellite TV installation in Campbelltown – foxtel installation and setup, re-location of Foxtel connections. Riteway Antenna Installations provide an excellent service each and every time. With decades of experience in installation of antennas in Campbelltown and the surrounding area, we ensure you get the best service all at a reasonable and fair price.